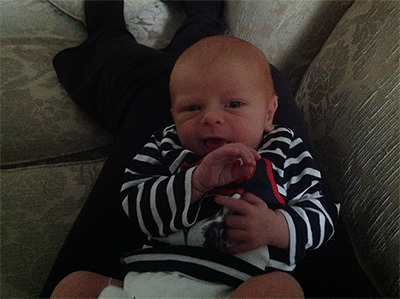 Thankfully the little guy has so far been pretty easygoing, as babies go, from what I’ve been given to understand. 😉 So I’m going to be able to have launch parties for my other new arrival both online and off! 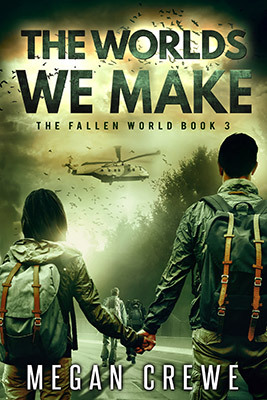 The online launch for The Worlds We Make will be on the release day, February 11th (next Tuesday). More details and requests for preferences coming tomorrow! The in person launch will be taking place in early March in Toronto, details coming as they’re available.